Off To The Pennsauken Library! 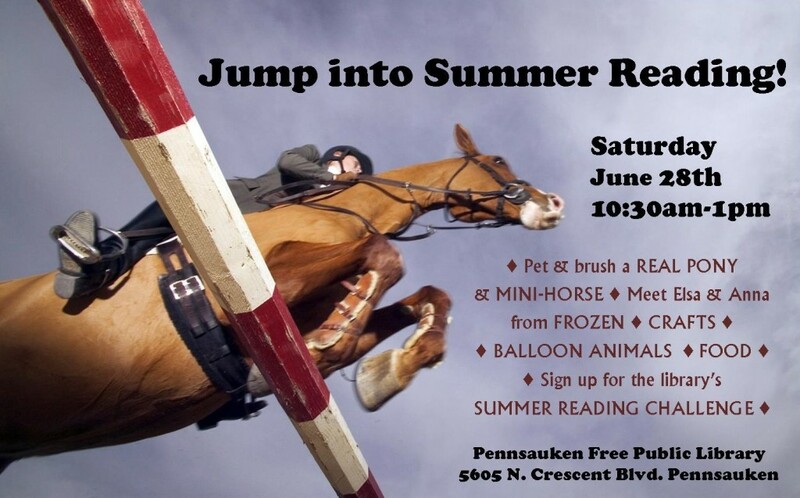 Just Plain Silly will be twisting balloons at the Pennsauken Free Public Library! We LOVE the Pennsauken Free Public Library! And when they asked us to twist balloons at the launch of their annual Summer Reading program, we couldn’t say no! There’s going to be a ton a great activities for the kids and they’re all free! Plus there will be HOT DOGS! Who doesn’t like hot dogs!?! We’ll be there from 11 a.m. to 1 p.m. Hope to see you there! See You At Saint Charles Borromeo Carnival! 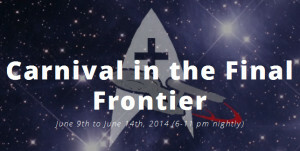 UPDATED ON 6/12/14 – Set phasers to FUN! We’ll be twisting balloons at the upcoming Saint Charles Borromeo Carnival! 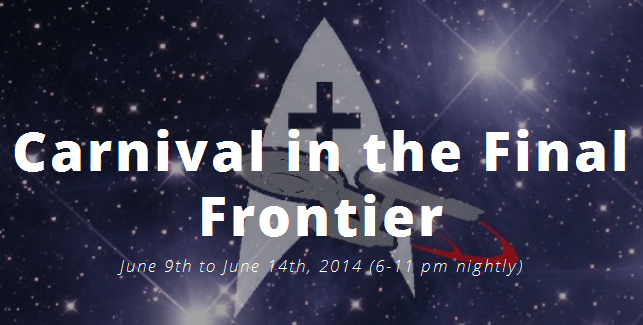 We’ll be on site on Tuesday, June 10 from 6:30 to 8:30 p.m. and again on Saturday, June 14 from 12:00 to 2:00 p.m. This is a wonderful carnival that’s perfect, wholesome, family fun! Hope to see you there!